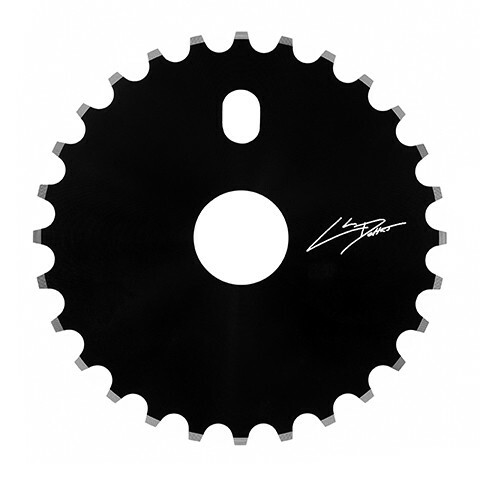 Chase DeHart Signature Thorofare Sprocket. - CNCd from 1/4 thick 6061 aluminum. 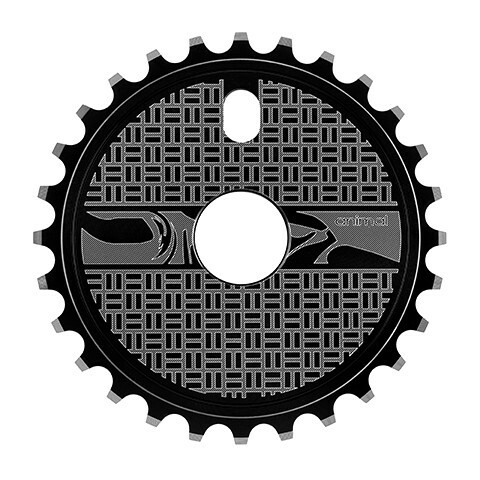 - Solid sprocket design. - Laser etched sewer cap details with Chase DeHart signature on the back. - Can be utilized with 24mm cranks. - Available in 25T and 28T.